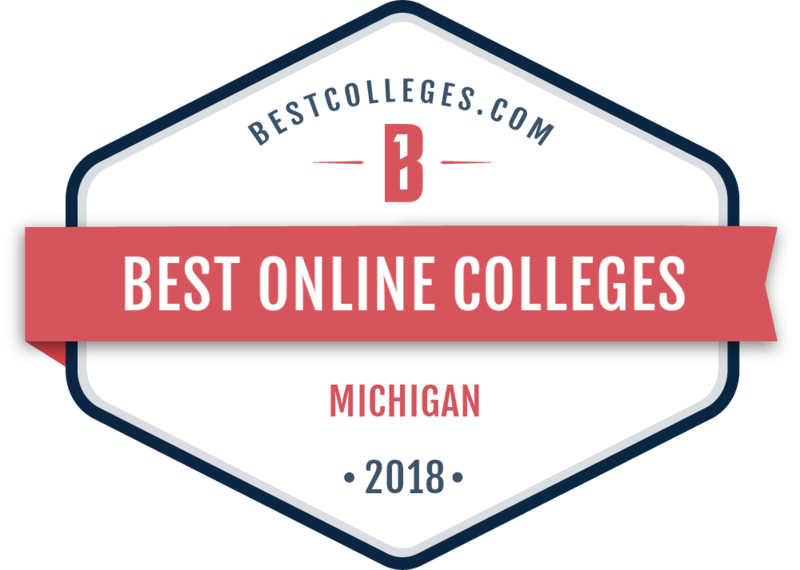 Spring Arbor University’s online nursing school teaches you to improve treatment quality, safety and efficiency from a perspective of integrity and grace. You have direct access to dedicated educators who are known for their active involvement in improving nursing care, and you have your very own Student Success Coach who walks beside you and offers support throughout your program. If you’re not sure which program is best for you, we offer a free guide to help you compare programs, or explore our programs below to read more. Career Outlook: NPs can prescribe medication, examine patients, diagnose illnesses, and provide treatment, much like physicians do. NPs are increasingly becoming integral to medical teams as more and more hospitals and healthcare facilities are utilizing their expertise. 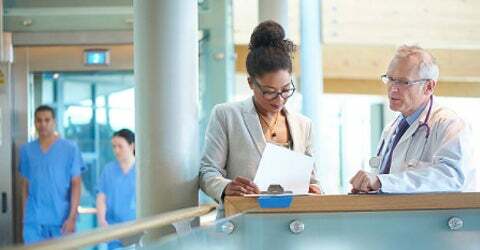 Career Outlook: Clinical leaders oversee the integration of care for patients and the medical team with which they work. They prepare the next generation of nurses to deliver high-quality and compassionate care. 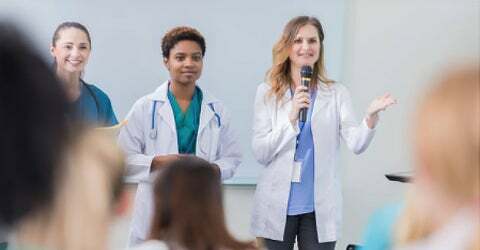 Earning Potential: Nurse educators and clinical leaders with an MSN/Ed degree can earn as much as *$94,820 depending on the additional experience in the field. Career Outlook: Graduates are prepared to oversee clinical operations, expand services and establish policies and procedures that ensure the best patient care possible. A popular career for those who hold this degree is Chief Nursing Officer. Earning Potential: The median salary for CNOs is over *$124,000 per year, and are eligible for additional incentives and bonus pay. 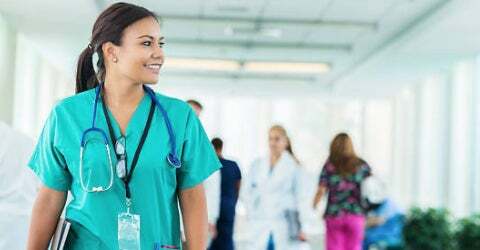 Career Outlook: Many nurses with a BSN work in leadership roles, advising nurses with associate’s degrees or certification. You may also be expected to play a bigger role in high-stakes situations, like major surgeries. Unsure which nursing program is the best fit for you? Request our free guide or schedule an online appointment with an Admissions Representative to help you learn more.